Nominated for 13 Drama Desk Awards and Tony Awards for best musical and best original score, 9 to 5 makes it way to the Savoy Theatre in 2019. Based on the hit 1980 film starring Dolly Parton, 9 to 5 is set to be the new rootin’ tootin’ sensation on the West End. With original music and lyrics by the country-singing sensation, the musical smashes dark and revengeful schemes with rodeo inspired dreams into a musical full of girl power by taking on the man. 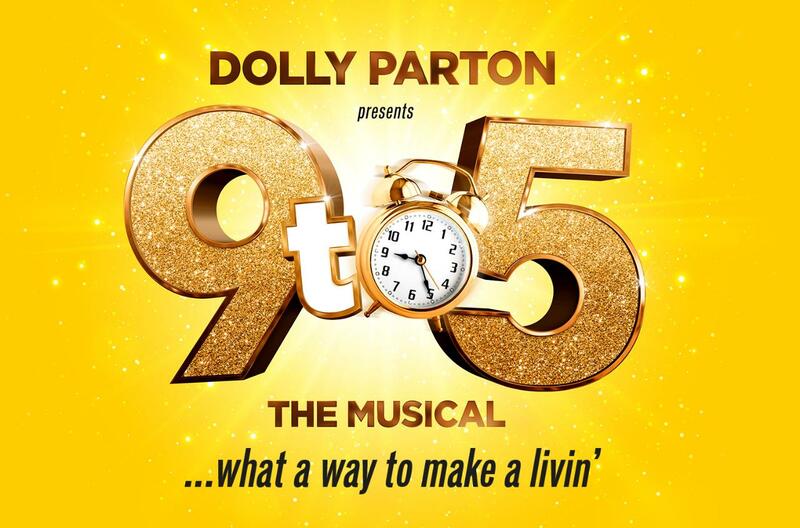 9 to 5 is Dolly Parton’s first musical theatre venture and stars Amber Davies, Louise Redknapp, Natalie McQueen, Bonnie Langford and Brian Conley. Please note, Dolly Parton will not star in the production. Good seats in the stalls - 2.30pm show. Running time - 2hr 20mins. Departure time - 5.15pm approx. Return to the local area – 7.45/8.45pm approx.